The Centre for Cardiovascular Risk in Younger Persons (CRYP), provides evaluation and treatment for at risk individuals and families. This Centre opened in November 2008 and currently operates from Tallaght Hospital. This is a free heart screening service which is available to everyone throughout Ireland. The service does not receive any direct government funding and is currently almost entirely run as a result of charitable donations and fundraising efforts of CRY Ireland and our supporters. The CRYP Centre aims to provide a comprehensive evaluation of those diagnosed with, or at risk from, heart disease, particularly at a young age. This includes relatives of victims of sudden cardiac death where the cause may be inherited. These families are seen as a priority. Patients diagnosed with potentially inherited heart diseases, such as cardiomyopathies (heart muscle diseases), rhythm disorders, Marfan’s syndrome and premature coronary disease, are also seen, and their relatives are evaluated where appropriate. While we use the term ‘younger persons’ in our title, we see patients with potentially inherited heart problems up to any age. Treatment and prevention of complications is possible in most people once cardiovascular disease is identified. Early identification can significantly reduce disease progression, although, generally, complete cure is not possible. Most treatments involve medication and lifestyle changes, although operations may be needed for advanced heart disease. Even those identified as at risk of sudden death can be protected by implanting an internal cardioverter defibrillator (ICD or ‘shock-box’). While the facilities to diagnose coronary heart disease are available in most hospitals, up to now, services for screening and supporting relatives of those who died suddenly have not been readily available. The centre was developed by Dr. David Mulcahy, Professor Ian Graham and their colleagues in Tallaght Hospital. The Medical Committee comprises of senior Consultants from St Vincent’s Hospital, Beaumont Hospital and the Royal Victoria Hospital, Belfast in addition to those from Tallaght and St James. The two Co-Directors of the Centre for Cardiovascular Risk are Dr Deirdre Ward in Tallaght Hospital and Dr Ross Murphy in St James’ Hospital. 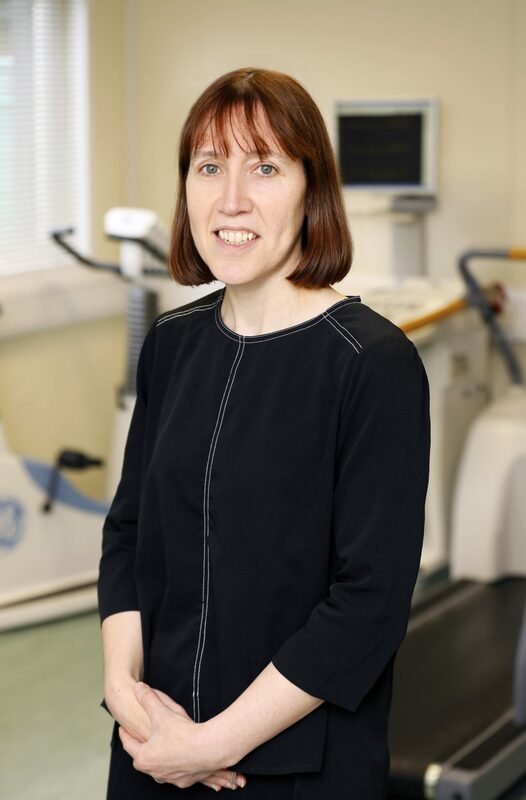 Both cardiologists have a special interest in the area of inherited cardiac disease and spent several years with Professor William McKenna and his team in London who are world-recognised experts in this field. 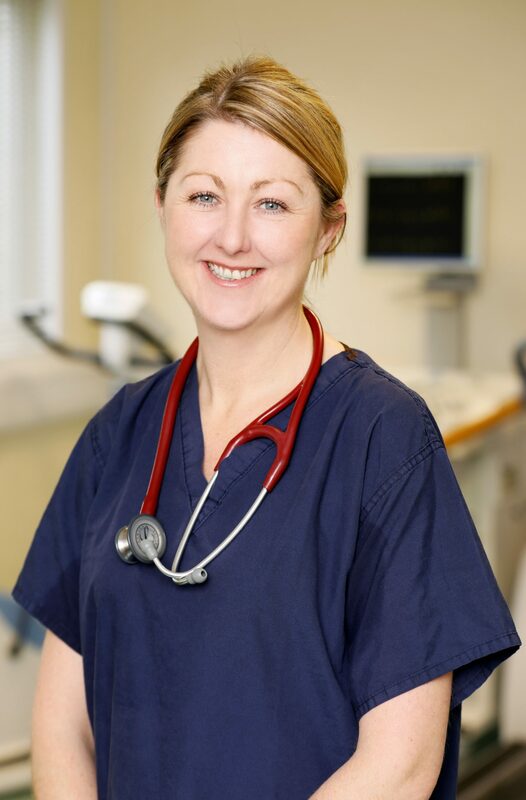 Since September 2008, under the direction of Dr Deirdre Ward, an Administrator, a Cardiac Technician and a Specialist Nurse have been working full-time at the Centre. Cardiologist and Director of CRYP Centre. Clinical Nurse Manager II. 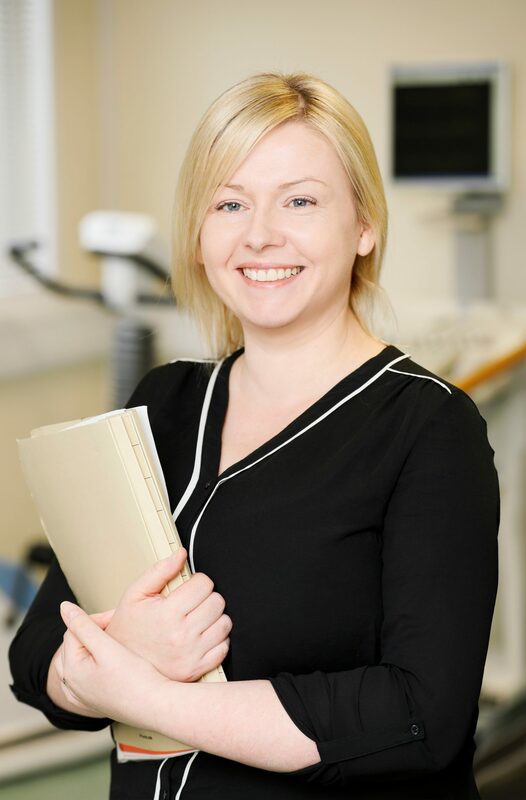 Helen is an experienced cardiac nurse specialising in inherited cardiovascular disease. Senior Cardiac Physiologist. Highly specialised in performing Diagnostic tests including Echocardiograms, Exercise Stress Testing, Implantable Cardiac Device follow-up (ICD, CRTD, Permanent Pacemaker, Implantable Loop Recorders), Electrocardiograms (ECGs), Signal Averaged ECGs and Holter monitor analysis. CRYP Centre Administrator. Debbie organises the day to day running of the Centre and will be the first person you will meet when you arrive at the Centre; she organises the clinic appointments, maintains medical records, and types up reports from other team members. Debbie takes the Centre calls & queries from families and patients on suitability for screening and related queries. How can I make an appointment at the screening Centre? Access to the CRYP Centre is via referral from a Consultant or General Practitioner (GP), often via the CRY charity. People can be referred from anywhere in the country and there is no charge to the patient, regardless of income or insurance. While focusing primarily on adolescents and young adults, there is no upper age limit for referral to the Centre. Are you taking any drugs for your heart? Have you ever fainted/been dizzy during exercise? Has a doctor ever advised you not to participate in sport due to a heart problem? Do you tire more quickly than your friends during exercise? Have you been told you have a) High Blood Pressure b) Heart Infection c) Heart Murmur? Have you ever had very rapid heart beating that has begun and ended for no apparent reason? Has anyone in your family died before the age of fifty from a heart condition for which no cause was found? You will be sent a questionnaire to fill in giving details of your family history. This needs to be sent back one week before your appointment. 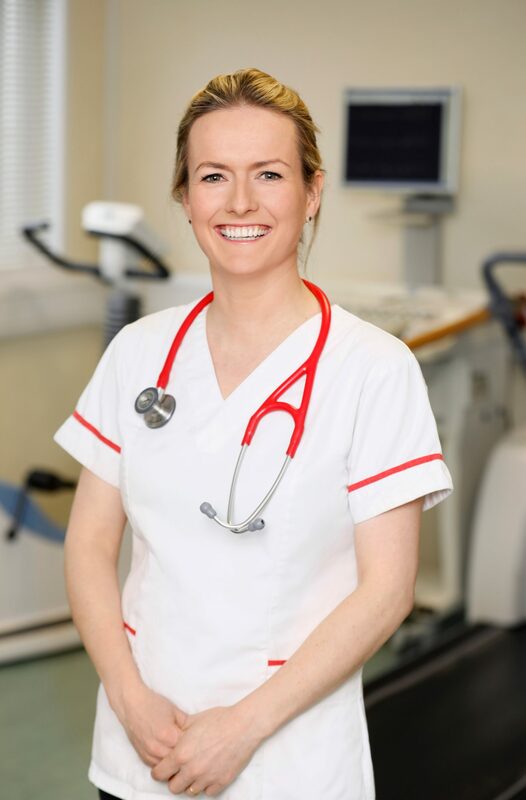 You will be met by the clinical nurse manager at the start of your day and she will be available during the day to make your clinic visit as easy as possible. You will also meet a team of technicians who will carry out the tests for you. They will explain what they are doing and will be happy to answer questions.